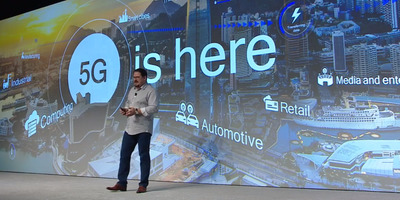 Qualcomm’s announcement means that some Android smartphones in 2019 are likely to have 5G connectivity, provided manufacturers take advantage of the chip. There are two variants of the Snapdragon 855 processor: One with 5G support, and one without. While each new generation of Snapdragon usually finds its way into flagship Android phones, it’s unclear which models will run the Snapdragon 855 with 5G connectivity. Antonio Villas-Boas/Business InsiderSamsung’s Galaxy S9 phone. So far, Verizon and AT&T have confirmed that Samsung will release a 5G-capable smartphone in the first half of 2019. 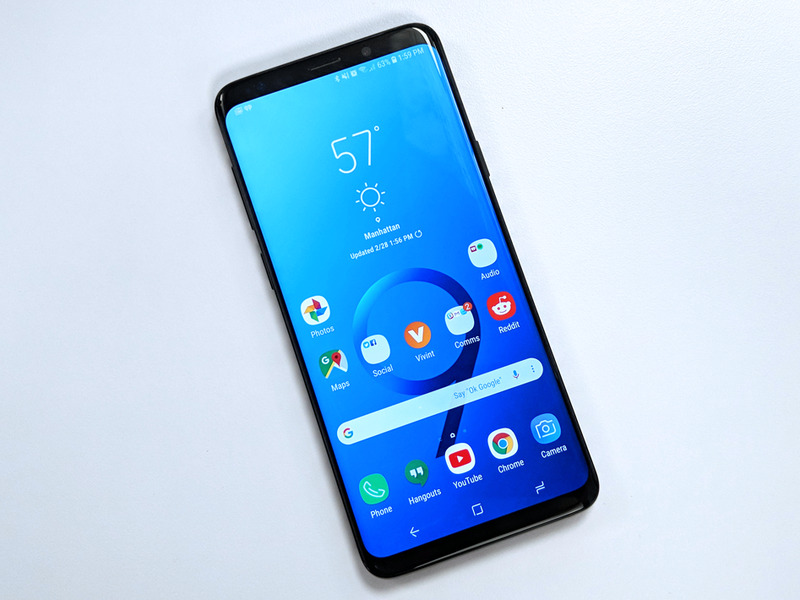 Which device, exactly, wasn’t specified, but almost every finger is pointing towards Samsung’s upcoming Galaxy S10 smartphone. With that said, Verizon and AT&T’s 5G networks will only be available in a small number of markets when smartphones running Qualcomm’s 5G-enabled chips roll out. So far, AT&T’s 5G rollout will only include 12 cities in the USA by the end of 2018: Houston, Dallas, San Antonio, Waco, Jacksonville, Louisville, New Orleans, Atlanta, Charlotte, Raleigh, Indianapolis, and Oklahoma City. 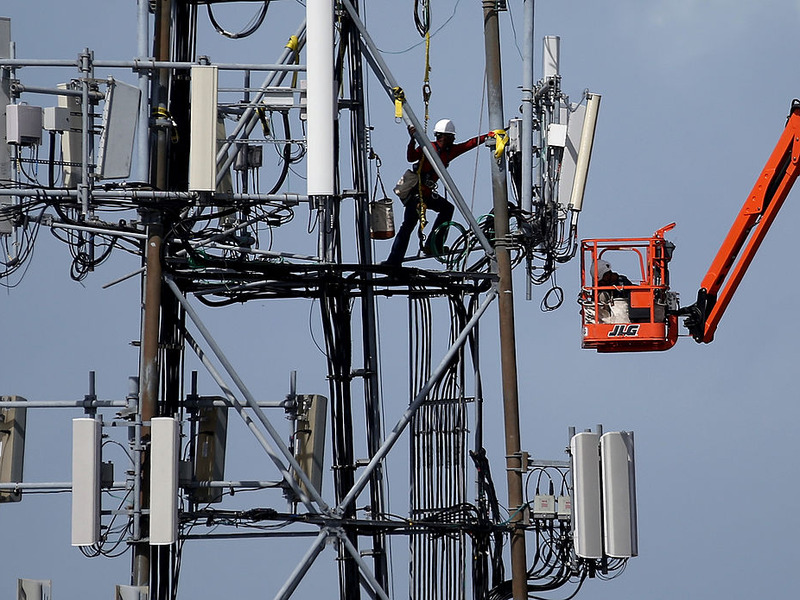 Justin Sullivan/GettyA worker climbs on a cellular communication tower on March 6, 2014 in Oakland, California. 5G poses an exciting prospect, as it promises faster and more reliable connectivity to common data-intensive tasks, like streaming video, video calls, streaming music, and general smartphone use. 5G will, indeed, be the killer feature for smartphones of 2019, and it will be a big differentiator. However, 5G won’t burst onto the smartphone scene. 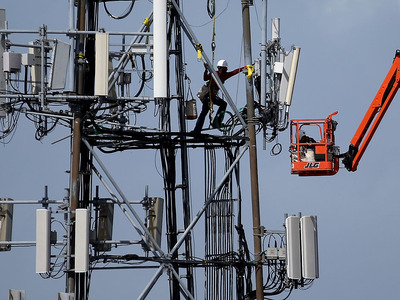 At first, 5G’s rollout is likely to be slow and gradual, with only a few devices having 5G connectivity at first, and it will only be available in a few markets initially. We also have yet to see how well 5G will work on mobile devices, as 5G primarily transmits on the “millimetre wave” spectrum that has trouble penetrating walls and other obstacles. It’s even been said that a tree’s leaves could interfere with the strength of a 5G signal. The potential limitation of 5G could be a reason why it’s unlikely we’ll see 5G-capable iPhones next year. Apart from 5G connectivity, Qualcomm also announced its “3D Sonic Sensor,” a fingerprint scanner for smartphones that will lay underneath the screen completely hidden from sight. The 3D Sonic Sensor will use ultrasonic waves to register fingerprints, which is said to be more accurate and reliable than similar in-display fingerprint sensors you’d find on phones like the OnePlus 6T.